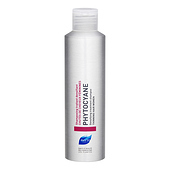 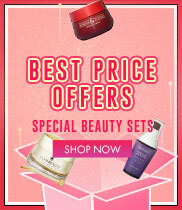 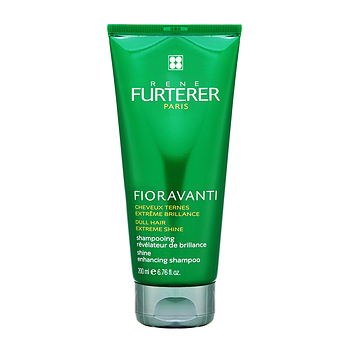 RENE FURTERER Fioravanti Shine Enhancing Shampoo has the following features: This powerful shine-boosting shampoo removes dulling factors like residue and hard water to restore radiance to even the most lackluster locks. 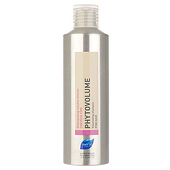 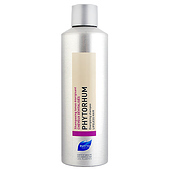 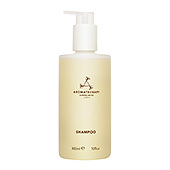 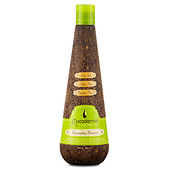 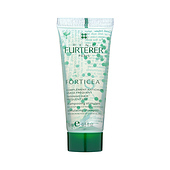 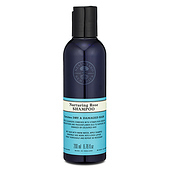 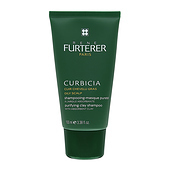 Fioravanti complex of 14 plant extracts such as Ginger and Cinnamon tighten the hair cuticles and provide shine. 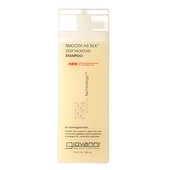 Cherry vinegar made with Chilean Acerola cherries neutralize hard water and boost shine.